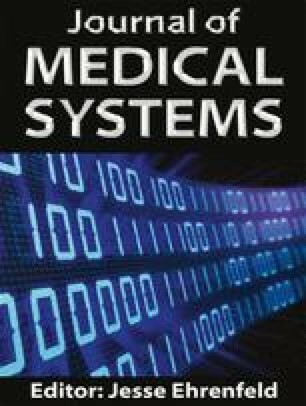 In order to use digital medical technology to develop and design an auxiliary diagnosis system for schizophrenia to assist doctors at all levels to diagnose and predict the cure of patients, improve the accuracy of diagnosis of symptoms, find complications in advance, and reduce the risk of disease, the application of Bayesian network in auxiliary diagnosis system of schizophrenia is studied, and an auxiliary diagnosis system of schizophrenia is designed. Based on data mining technology, knowledge information can be found from patient data and used to diagnose the nature of patients. The demand analysis of auxiliary diagnosis system is briefly introduced, and an auxiliary diagnosis system for schizophrenia based on Bayesian network is designed. There was no dedicated funding regarding this study. Author Xiaohong Wang declares that he has no conflict of interest. Author Na Zhao declares that he has no conflict of interest. Author Peng Ouyang declares that he has no conflict of interest. Author Jiayi Lin declares that he has no conflict of interest. Author Jian Hu declares that he has no conflict of interest.